“Sometimes the smallest things take up the most room in your heart” ~ Winnie the Pooh . 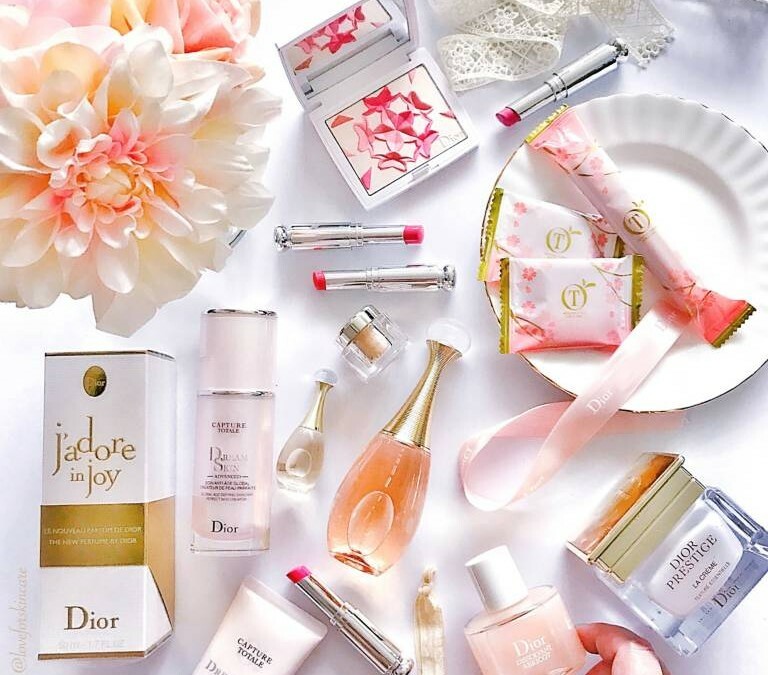 How true isn’t it… in this case, the mini J’adore & Dior Prestige Foundation from Dior Make Up seen here and of course, the yummy Japanese cherry blossom cookies! . And what brings even more joy is the new Dior J’adore in Joy launching 1 April in Singapore, described as a daring fruity floral with a salty taste, filled with fun & spring notes .